Japan scrambled fighters jets Thursday after China’s navy carried out a large-scale drill through a strategic entryway into the Western Pacific between the islands of Miyako and Okinawa — part of Beijing’s growing push to project its military clout farther into the Pacific. 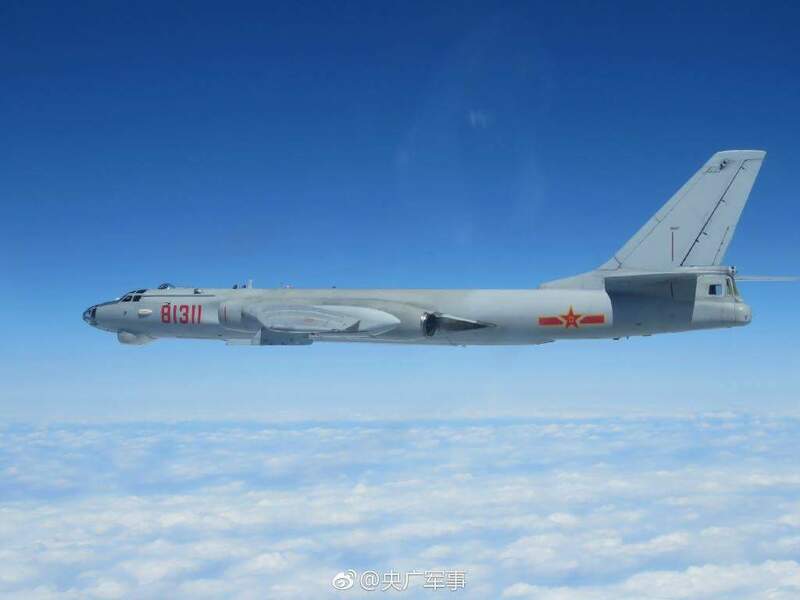 The official Xinhua News Agency said fighters, bombers and early warning aircraft flew through the Miyako Strait northeast of Taiwan and into the Pacific. The aircraft then carried out drills with Chinese warships in the area to improve interoperability, Xinhua said. 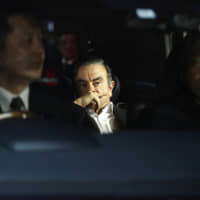 Japan’s Defense Ministry said a total of 13 aircraft had been spotted flying through the strait — the largest number of foreign planes Japan has scrambled jets for since such data first became available in 2003, Kyodo News reported. The aircraft did not violate Japanese airspace, the ministry said. It came just ahead of the opening of China’s annual rubber-stamp parliament, where figures for the country’s latest defense budget are expected to be released. Then, in the fall, is the twice-a-decade Communist Party conclave that could see almost half of China’s top leaders replaced as President Xi Jinping seeks to further consolidate power. Thursday’s drill was the latest in a series of exercises over the past six months in the international but politically sensitive waters and airspace. In December, China’s first aircraft carrier, the Liaoning, accompanied by three guided-missile destroyers and two frigates, cruised into the Western Pacific for the first time via the waterway. A month before that, the Air Self-Defense Force scrambled aircraft in response to a flight by two Chinese fighters, bombers and surveillance planes through the area. In September, Beijing sent at least eight fighters and bombers through the area. 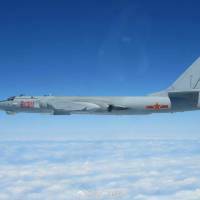 China’s military has also sent aircraft, including bombers and fighters, through the Tsushima Strait from the East China Sea into the Sea of Japan and back, most recently in early January. 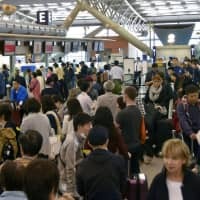 Beijing has blasted Japan for hyping the flights, calling them part of “regular” drills, while Tokyo has said it will keep a steady eye on the “expanding and increasing” actions of the Chinese military in the area. The drills come amid bad blood between the two Asian rivals as their dispute over the Japanese-controlled, China-claimed Senkaku Islands in the East China Sea continues to boil. 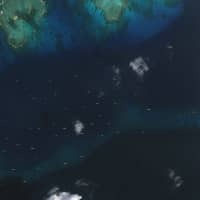 This has prompted concern over prospects of an accidental clash near the tiny islets, which are known as Diaoyu in China and Tiaoyutai in Taiwan, which also claims them. While talks to establish a maritime and air communications protocol intended to prevent accidental clashes between aircraft and vessels have been ongoing between the two sides, implementation of the mechanism has been stalled since Japan effectively nationalized the Senkakus in 2012. In the meantime, Beijing’s forays into the Western Pacific and East China Sea are expected to continue. China’s air force announced in mid-September that it would be organizing “regular” exercises that fly past the so-called first island chain — a strategically important entryway into the Western Pacific that includes Japan’s Ryukyu Islands and Taiwan. Experts say the extensive chains of Pacific islands that ring in China are seen by some in Beijing as a natural barrier that contains China and its navy. But other Chinese military theorists reportedly view the island chains more as benchmarks or springboards for Chinese military operations. 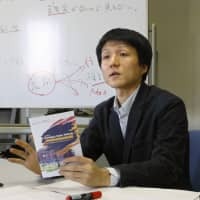 Zhang Baohui, director of the Centre for Asian Pacific Studies at Hong Kong’s Lingnan University, however, said Thursday’s drill was likely part of a long-term Chinese plan to force Japan to “get used” to its presence along the first island chain. “Many People’s Liberation Army thinkers believe that Japan does not accept the rise of China as an equal maritime power and is pursuing many measures to box China inside the first island chain,” Zhang said. The drills are not necessarily related to elite power politics in China, Zhang added.